“The MoneyWi$e modules are clear and self-explanatory. 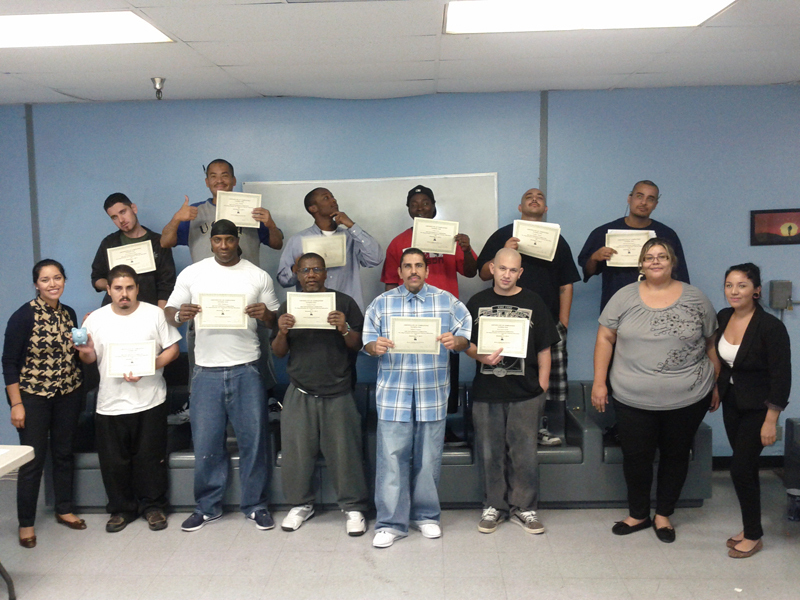 We use the modules in our classes and for one-on-one counseling,” said Haven executive director Erika Toriz. Haven Neighborhood Services provides comprehensive financial and housing counseling. Its mission is to prevent homelessness by helping distressed homeowners keep their homes, assisting home buyers with affordable purchases and educating first-time buyers and potential homeowners about credit and budgeting. Haven also assists clients in writing letters to creditors to negotiate payment plans and lower interest rates, and conducts financial literacy presentations in the community. For more information about Haven Neighborhood Services, visit its website. Toriz answered some questions about the organization and how it uses client education materials. We serve low- to moderate-income families, single moms and dads, parolees, and working parents who support college students. We use most of the Consumer Action educational modules and resources. (See Consumer Action’s Training Modules page.) The basic banking and credit building modules are especially crucial. Haven Neighborhood Services has fully integrated all 12 MoneyWi$e financial literacy modules and the WirelessED phone education module into our programs. Since Haven Neighborhood Services became an independent counseling agency in 2010, the four-person staff and three volunteers have relied completely on the Consumer Action publications because we do not have a large budget for printing. Our staff finds that the Consumer Action publications are easy to understand and easily adapt to the needs of their clients. Our staff meets with clients in workshop settings, and they take each module and break it down into shorter workshops. After the workshops, staff schedule one-on-one counseling sessions with clients to go over the materials and give personalized attention. Haven Neighborhood relies heavily on partnerships and grassroots canvassing of neighborhoods to reach our target audience. We have implemented an educational program using Consumer Action’s MoneyWi$e “Teens and Money” in the Los Angeles Unified School District and in charter schools in the cities of Los Angeles and Maywood. We have partnered with the First 5 LA and STAR Education programs to reach families with young and/or school-aged children. We also have partnerships with local housing groups, workforce development agencies, the criminal justice system and community economic development agencies to provide service to residents of the cities of Los Angeles and Maywood. 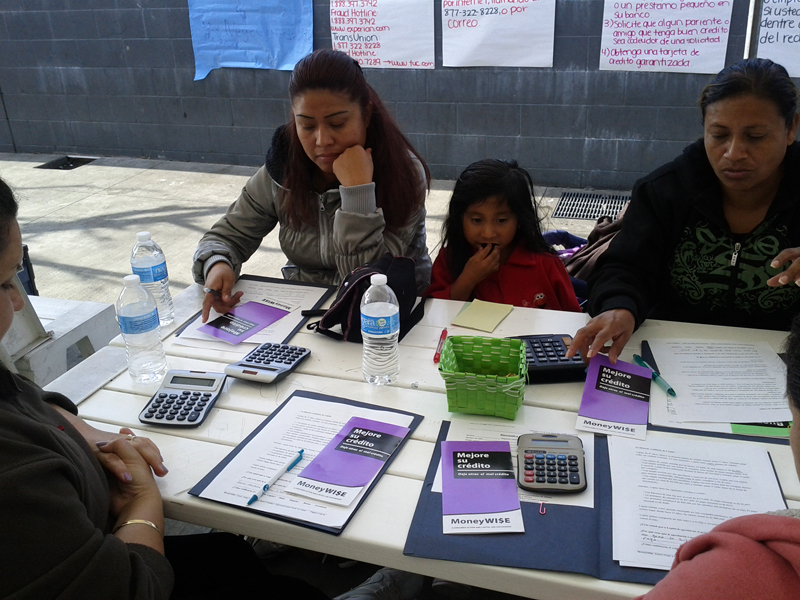 We teach Banking Basics and WirelessED to Latino families and clients on parole. 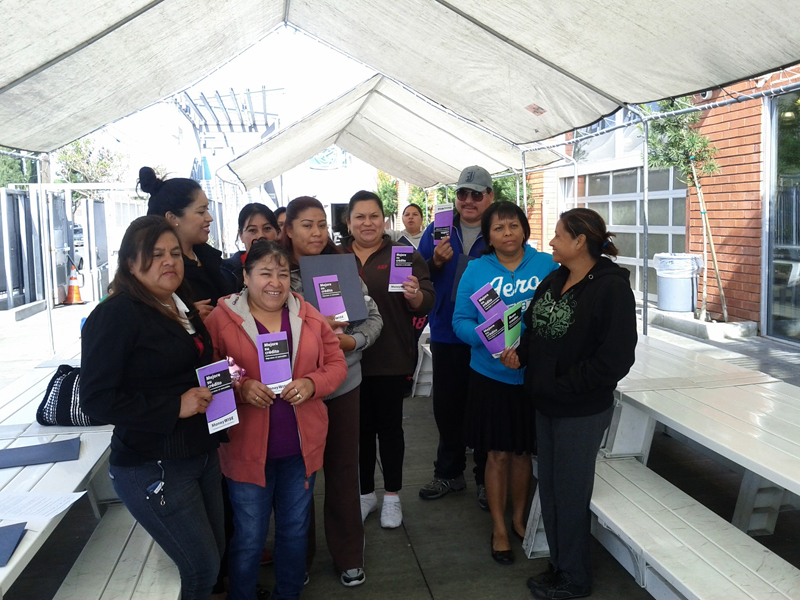 Consumer empowerment training is a financial awakening for our clients. Some are unbanked because of child support orders. They are afraid to open accounts for fear of garnishment. Other clients don’t have bank accounts because their employers load their wages onto a prepaid card. What are your methods and approaches to serving clients? Haven Neighborhood Services’ methodology has an interdisciplinary, cross-generational approach. We provide workshops not only for adults, but also for youth. By providing workshops that combine a mix of lectures and games, we can engage all learners. As incentives, counselors give out piggy banks as prizes at banking basics workshops. We find that we are able to reach more clients when we come to them, rather than have them come to us. Paying for transportation to a workshop may be a barrier to learning so we train re-entry clients at their halfway houses. We also provide trainings at schools, churches, libraries and any other venue with easy access for clients. Our staff conducts post-tests after trainings to assess the changes in attitudes about money and to identify other ways in which we can better serve clients. Editor’s note: In the back of the WirelessED and each MoneyWi$e lesson plan, there is a post-test evaluation.